Nickel Zinc is the clear winner providing unparalleled safety and performance at the lowest lifecycle cost. 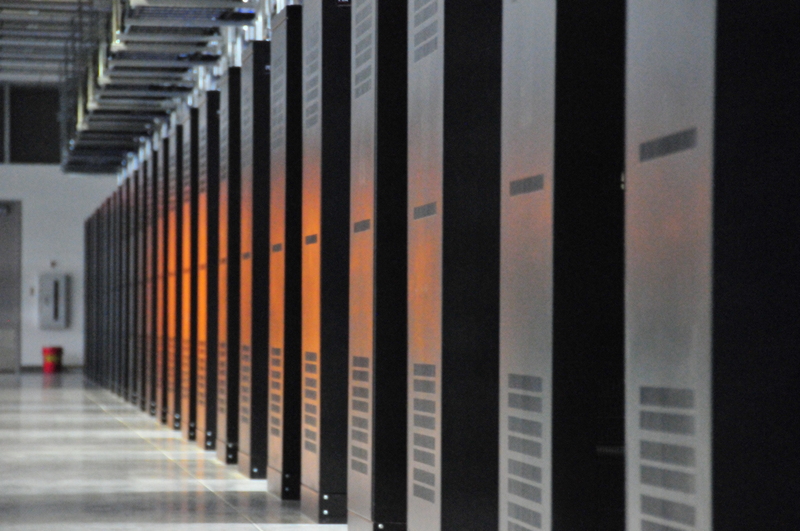 Data centers is one of the fastest growing markets for energy storage. The global data center UPS market size is $4.58B and anticipated to reach USD 6.53 billion by 2022, according to a new report by Grand View Research, Inc., expanding at a CAGR of 7.3% during the forecast period. 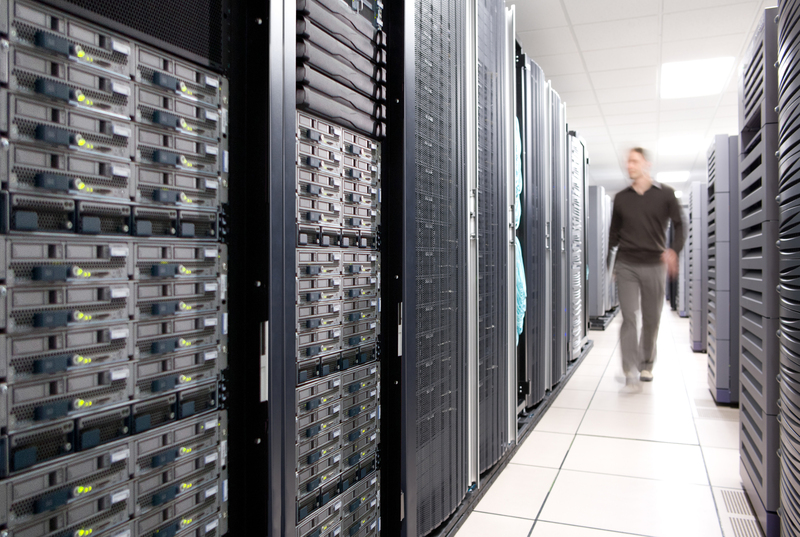 Increasing adoption of cloud computing services and soaring need for uninterrupted power to ensure efficient operations in banks, financial institutions, and businesses are expected to propel the data center uninterruptible power supply market. The lead-acid battery segment accounted for more than 95% of the market in 2017, followed by the lithium-ion. NiZn has a value proposition that reduces the footprint and lifecycle costs over lead acid. It also provides a cost improvement over lithium and reduces the safety concerns and complexity of the Battery Management and controls required to prevent thermal runaway. As you can see from the chart below using costs provided by one of the largest co-location data center owners in the country, NiZn provides the lowest 20-year lifecycle cost for centrally located UPS systems.